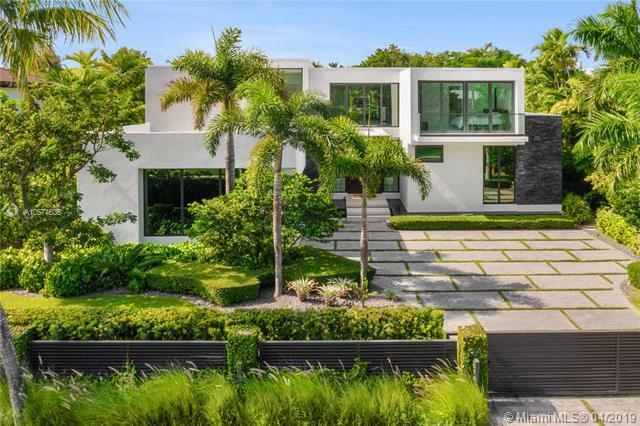 This brand new construction is located in the private community of prestigious Bal Harbour Village. With an exclusive marina available at all times, ideally located near the luxurious Bal Harbour Shops & across the ocean & the beach.The contemporarily designed house features its own gate which leads to the houses main entrance, a floor to ceiling wooden door masterpiece surrounded by flowing water. The property totals 7,548 SqFt, includes 7 bedrooms, 7/1 bathrooms, a 2 car garage & stands on a 12,364 lot. 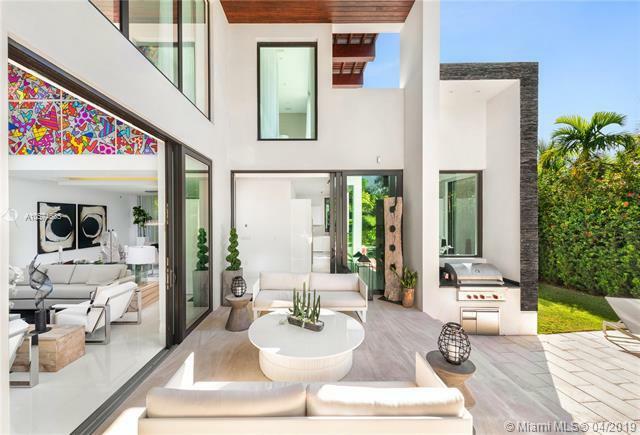 The two-story residence offers open & intimate areas for gathering and entertaining. Spectacular kitchen with top of the line finishes and Quartz countertops, open and spacious living and dining rooms. Fully equipped smart home. "Virtual Tour Included"